Grosgrain: "First Step Photo" Vinyl Wall Art $50 Gift Card GUEST GIVEAWAY!! CLOSED. "First Step Photo" Vinyl Wall Art $50 Gift Card GUEST GIVEAWAY!! CLOSED. 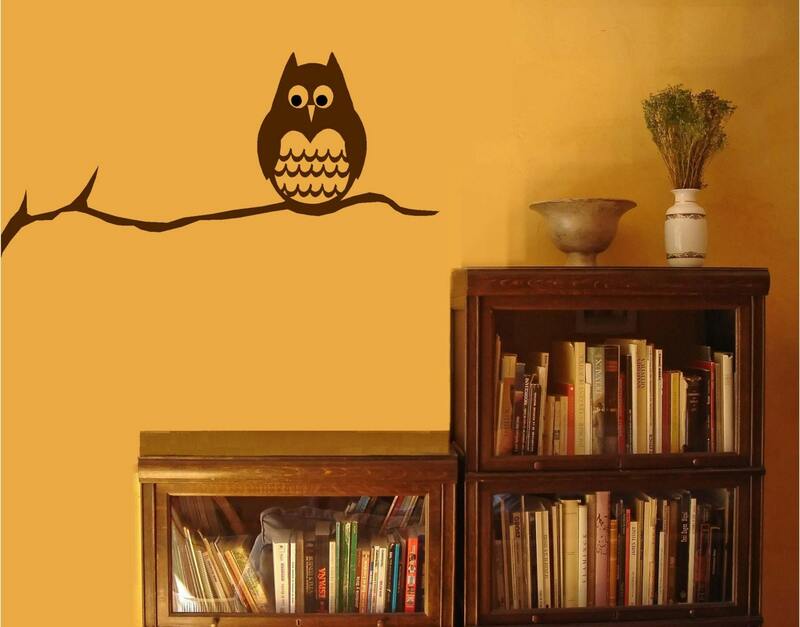 Vinyl wall art is such a great way to decorate. Especially if you rent and do not want to damage your plain white walls. Trust me, I've been there. First Step Photo Vinyl Wall Art and Lettering is offering Grosgrain readers the chance to win a $50 gift card to their online store to decorate your plain space as you will! Decorate your home with quick & easy to apply rub on vinyl wall art and lettering! Have the look of hand painted and stenciled words on your walls without the work! 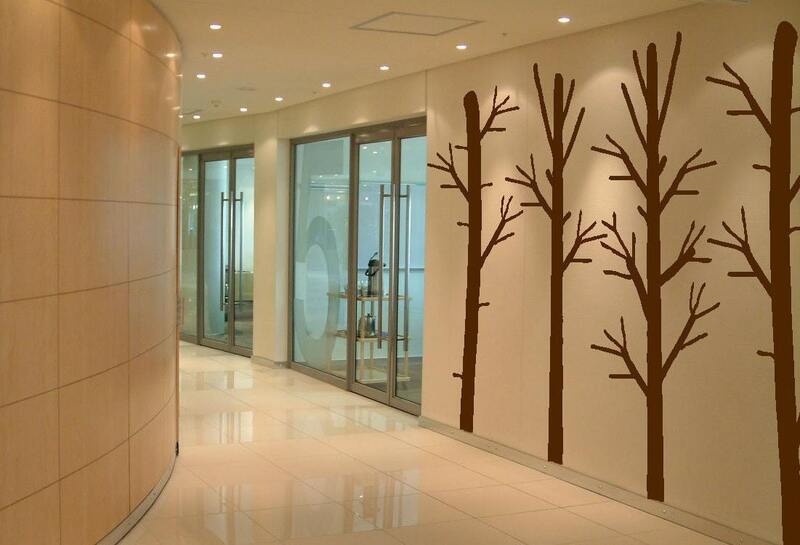 Each graphic is made of high quality, removable, self-adhesive vinyl. It can be applied to any clean, smooth and flat surface. ALL CHRISTMAS DESIGNS AND DECOR ARE 25% OFF. ALL REGULAR DESIGNS are 15% OFF!!!!! This sale will run from now until DECEMBER 15th!!! First Step Photo loves to create custom lettering and designs! Please message them at any time with any questions! As well, all of their designs can come in different sizes! Update!! While creating a link is still the only requirement for entering a giveaway, leaving a comment along with your link makes it much easier to find your entry. I love vinyl wall art!! I would love to have some of my own! I love vinyl wall art! I would love to have some of my own!! I've seen the ones on First Step Photo's Etsy...they're wonderful! love the vinyl wall art!! just linked to my blog! I linked! Crossing everything. I love their stuff! GREAT giveaway. All so cool! Girl! What a great giveaway! 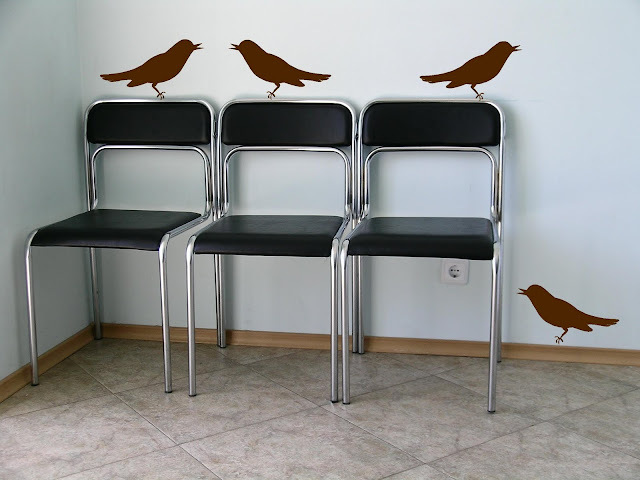 I so love all the stuff you post on your blog, and even with all the great tutorials and things... this happens to be one of the highlights of my day... and now I have to say this is the coolest... probably because Im all about vinyl wall art! I have an apartment and we cannot paint here... which is killing me ~ but alas! 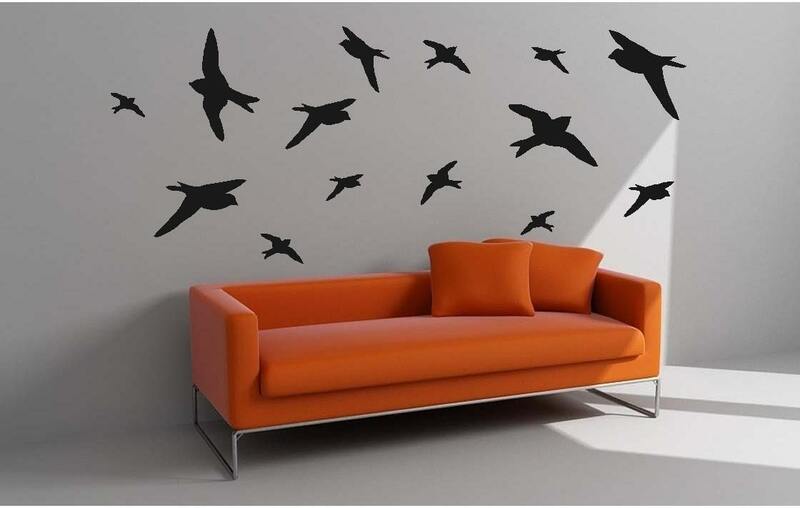 there is something even better (insert vinyl wall art) :o) I totally would love to have some of my own! oooh lala. I love it all! So...pick me, pick me? Love the wall art! There are so many different ways that wall art can update a room - how fun! I think it is a beautiful idea! When we move, that would be a wonderful thing to put on the wall! I would absolutely LOVE tow on!!! Enter me in!!! so cool... love this give away. Oh my, these are wonderful ! I especially love the birds and trees. As a renter, these are the perfect way to decorate the walls in my apartment ! Thanks for a chance to win! oh these are so nice! I would love to have some of those! Here's my link... it's on the sidebar. how fun! I love wall art! I love the assortment that they have! I have always wanted some of these! I've seen them from time to time and I have the perfect wall for them above my sofa! Linked. pick me pick me! we just got a new house and man could it use some style! This is truly the coolest vinyl wall art I have ever seen! that owl is to die for! I'd love to play with your vinyl wall art to evaluate it. Do you have samples? Any chance you have any quilting, sewing, embroidery themes? I have many quotes & ideas I'd be happy to share with you. 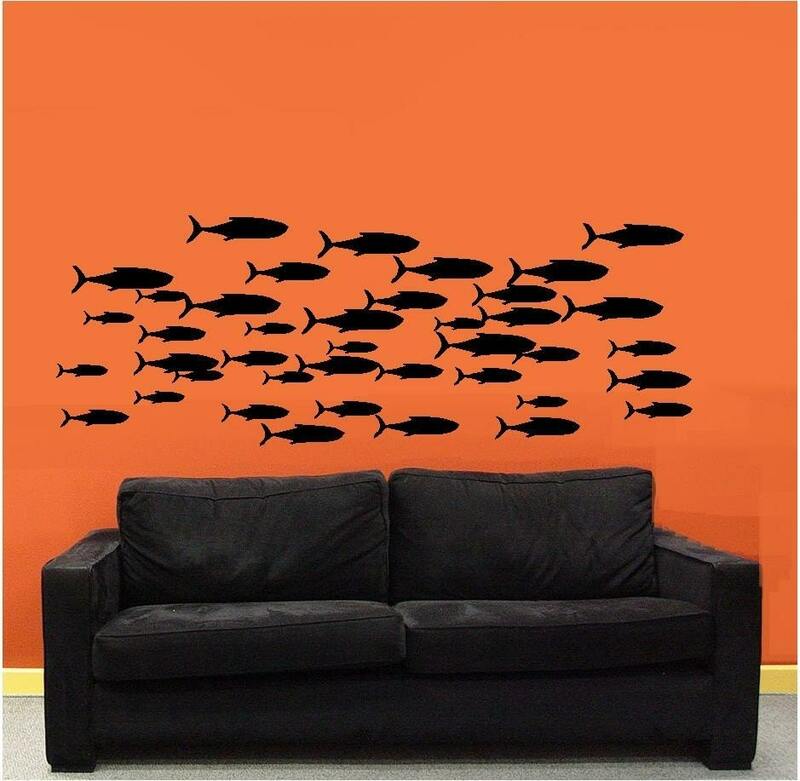 I have paused many times over vinyl wall art in stores, and online stores; Never have actually bought any though. Wouldn't mind a gift card to try it out! Love it. I need soemthing for my playroom wall! I love the owl....great giveaway. There are so many to choose from! I really like the "no more monkeys jumping on the bed"
I love Vinyl Wall Quotes art very much!! I would love to have some of my own!